You also get Amber's Friday Special Happy Hour menu for food and drinks. 7:30pm Check-in & Mixer: Happy Hour, Social Mixer and introduction to speed dating for first time comers and Social Mixer. Don't miss this opportunity to connect with people you'll be speed dating with later that night. 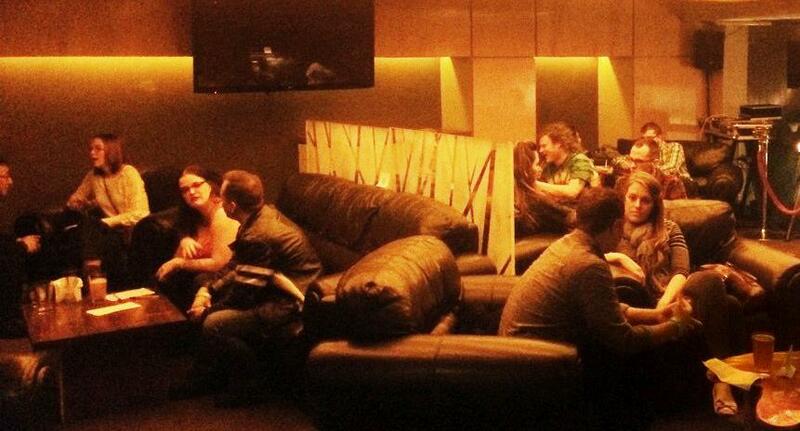 The picture above is one of our previous speed dating events.